Senior Crew Member Ashton Loveday, Class of 2019, attends Westminster Christian Academy. Ashton has been playing since she was four years old, but takes occasional breaks to try out other sports. She has recently taken a new interest in skateboarding. She is thinking about exploring Sports Medicine as her career. Ashton is very athletic and likes to challenge herself in the realm of sports. While sports are a big part of her life, she desires for people to most recognize that she is a servant of God. When asked about who has inspired her, she talked about a teacher at her school that challenges her faith with questions about God and deep conversations. She is inspired by how he is a true servant of God and by how much he cares for each student he comes in contact with at school. Advice to underclassmen: "Enjoy every moment because it really does go by so fast." When asked about her Senior Session, Ashton replied "My favorite thing about the photo shoot was how fun and relaxed everything was; the atmosphere wasn't rigid or forced. We were setting up for a cool soccer action shot and I accidentally hit myself in the face, but I think the picture ended up looking good. 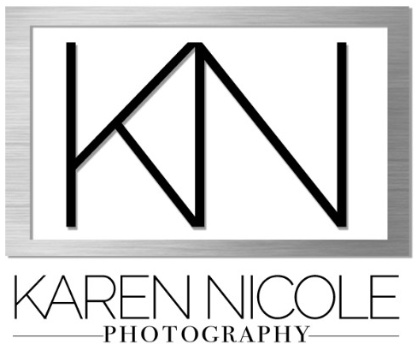 Karen's passion shows through not only her work but more personally for the teens and others she works with."